Ductless heat pumps are also referred to as ductless mini-split systems, named that way because they are used in homes with non-ducted heating systems. They are popular in areas with temperatures that typically stay above freezing. Just like your more traditional heat pumps, mini splits have the outdoor component and the indoor unit: the system will either bring heat in from outside your home to warm it up, or take heat out of your home to cool it down depending on the season (1, 2). Ductless heat pumps have been around for more than 50 years. Over time they have become more and more quiet, more efficient—and they are now more affordable than ever (3). Choosing the right system for your home can be complicated by myths about ductless heat pumps. Here we break down 6 common misconceptions about mini splits. Truth: Many people go ductless as a way to supplement their current heating system. 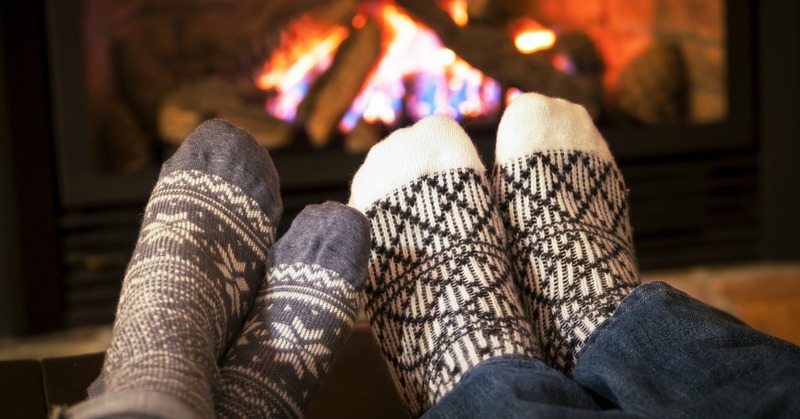 If and when temperatures drop lower than freezing, heat pumps with dual-fuel systems will keep your home warm by alternating between the electric heat system and a gas furnace system (or other systems that use oil or propane). The two systems will never run simultaneously and the most cost efficient system will operate to heat your home (4, 5). Truth: Ductless heat pumps can save you $1000 to $2000 in energy costs (6) in one year alone. Just like any system, efficiency is one of the major factors that determines how much you will or will not pay when it comes to your monthly energy bill. Truth: The majority of ductless heat pumps will come with systems to self clean, which minimizes the chance for any bacteria to build up (6). Also keep in mind that homeowners can also easily clean the system’s filters monthly, or as needed, and should make sure to remove any debris from the area around the outside unit (7). Truth: Ductless heat pumps are a reliable option for upgrading your home’s current heating system. They will actually work together with existing boilers and furnaces to save fuel and efficiently heat your living space. In fact, one of the main advantages they offer is that you can add them on to existing systems so that individual rooms can have more comfortable air. Truth: Just like with any heating and cooling unit, you need to take care of your system to ensure it lasts as long as possible. Again, this myth could not be further from the truth as one of the major benefits of going ductless is how long the units can last—and still be efficient! If you properly care for your system and have regular maintenance performed, ductless heat pumps can operate for over 20 years (8, 9). Truth: When you add another room to your house or even change an attic from a storage space to a living space, ductless heat pumps can save you from the need to add electric resistance heaters. They also prevent you from further extending any current ductwork or piping in your home. Again, since they are so flexible, they are actually optima for add-ons or room additions (10, 11, 12). Ductless systems are a flexible way you can increase ongoing comfort in your home. You can use ductless mini split heat pumps that will match their energy use to the need for heating or cooling in the home, which means they won’t waste electricity by turning on and off repeatedly. Whether it is a single room, an entire floor, or your entire house, give us a call today at 859-491-4915 to learn more about how you can create “zones” in your home and start saving money today. Are Heat Pumps Just for Cooling? “Are heat pumps just for cooling?” It’s a fair question to ask here in the wilds of the Midwest, where heat pumps usually serve mostly as air conditioning units and furnaces or boilers heat our homes in the winter. But in truth, heat pumps can serve as heaters as well, though they lose their efficiency when it gets particularly cold and often need a boost from a gas furnace or similar heater. Here in Burlington, heat pumps usually do their best as part of a hybrid unit, combining the pump with a small auxiliary furnace to make sure you stay warm in the winter. To understand why they’re not just for cooling, it helps of know how exactly a heat pump works. FYI: Greater Comfort Heating & Air Conditioning, Inc.® services heat pumps in Burlington, KY.
Heat pumps are divided between indoor and outdoor sections. Each section contain a valve/coil system as part of a closed loop and a blower fan to help move hot or cold air. Refrigerant gas circulates through the loop to alternately warm and cool the air. In the summer, the gas starts on the outside, where the valve/coil system acts as a compressor. The gas enters the valve and is subjected to a great deal of heat and pressure, then on into the coils where the heat is bled off into the surrounding air. (The blower moves the hot air out of the heat pump.) The process turns the gas into a liquid, still under pressure, which then moves to the inside valve/coil apparatus. That release a set amount of the liquid into the coils, where it evaporates and cools the air in the process. The cold air is then blown into your home via the fan. That’s the summer. In the winter, the valve/coil arrays basically swap roles, with the inside array serving as the compressor and the outside array acting as an evaporator. That allows it to warm the home instead of cooling it, though its efficiency in this capacity is limited when the temperature drops below 40 degrees Fahrenheit. A hybrid system can combat that by adding an auxiliary furnace to the equation, which will still save you money over a stand-along furnace or boiler. So are heat pumps really just for cooling? No, not quite; and in Burlington, heat pumps combined with a traditional furnace make a whole lot of sense. Give the experts at Greater Comfort Heating & Air Conditioning, Inc.® to hear more about your heating options in Burlington! Ensuring that your heat pump is in top shape for the upcoming cooling season is part of spring-cleaning and maintenance in the Cincinnati area. Because your heat pump works year round to provide climate control for your home, it requires professional care and routine maintenance. While proper installation should ensure that your unit works well for years to come, eventually it may undergo enough wear and tear to require repair. While not all heat pumps are alike, there are some common problems that we often encounter. In this post, we’d like to give you a list of the top 3 common heat pump repairs. For Cincinnati, OH heat pump repair, call Greater Comfort Heating & Air Conditioning, Inc.® today! 1. Electrical fault. This is probably the most common reason for a heat pump not working. Because your heat pump relies on electricity to operate, it simply won’t turn on if its power source has been compromised. Often, this is a quick fix related to a blown fuse or tripped circuit breaker, but occasionally, it can indicate a problem with the electrical wiring of the device. Handling electricity can be hazardous and it should only be done by a professional. 2. Thermostat problem. 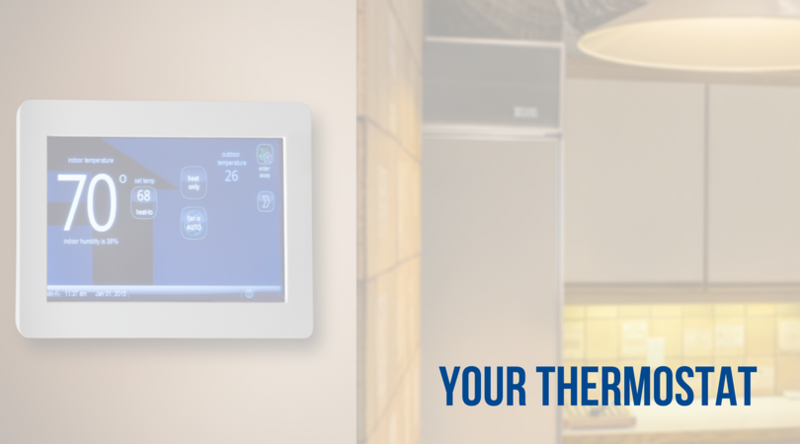 Your thermostat is the user interface of your cooling system. You create a set point of what you want to be the temperature in the living space and it communicates this to the heat pump. If it is improperly calibrated or wired incorrectly, this communication cannot obviously occur and your heat pump will remain unresponsive. 3. Blower broken. Your heat pump requires a blower at the air handler in order to distribute the temperature-controlled air throughout the ductwork in your home. A broken blower can lead to all types of other problems in the system if not repaired as soon as it is discovered. 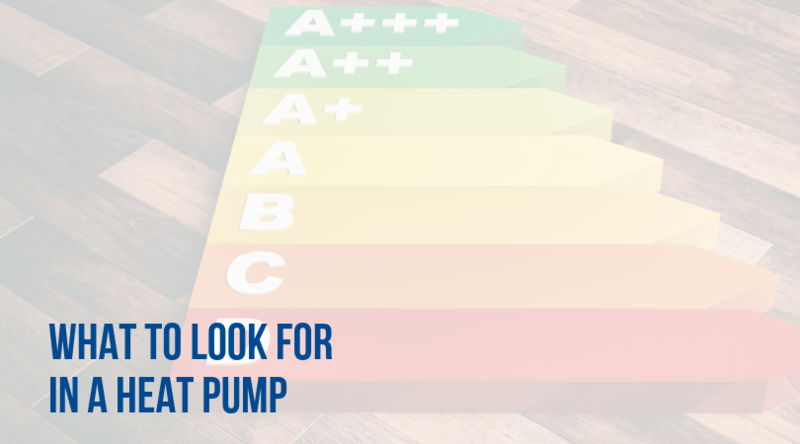 We hope these give you some indication of some common problems you might encounter with your heat pump. If you think your heat pump is in need of repair, then don’t hesitate to call your local professional. 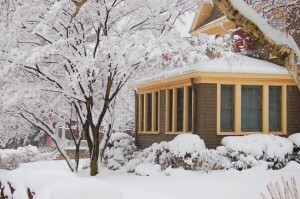 Delaying repairs until the summer hits can be stressful and possibly more costly. For Cincinnati, OH heat pump repair, call Greater Comfort Heating & Air Conditioning today!